Melaka as one of the historic city in Malaysia has been a major spot for Singaporean and KL people to hang out for a short get away. Most of the hotels were boutique type which reside in the middle of Jonker street. But look, when you want to have a weekend get away with the family first thing you must get a good place to rest. Then only come to food. 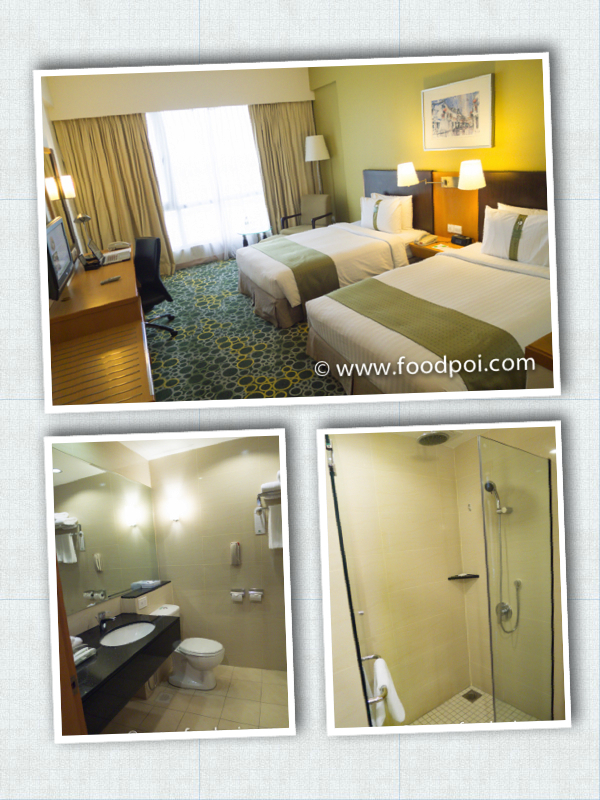 I would like to recommend you guys to checkout Holiday Inn Melaka. The hotel is located by the sea hence most of the rooms are facing the ocean and swimming pool (80% of the rooms). Upon stepping into the rooms, you will feel very homey and comfortable. The paint color in the room does make a difference. Compared to a white wall which is kinda dull and normal, the green wall and pair with the bed liner made the room more classy. FYI, Holiday Inn are under the same management group of Intercontinental Hotels. So the way they decorate the room are pretty much the same that have a family feel yet business class. There are 2 types of bath room which some came with bath tub and another one with rain shower type which I love so much. Bath tub is for people who love to soak. For me I want fast, big splash and strong water pressure shower which my room came with it. Not many hotels has this but for the hotel to implement this, I give my thumbs up. 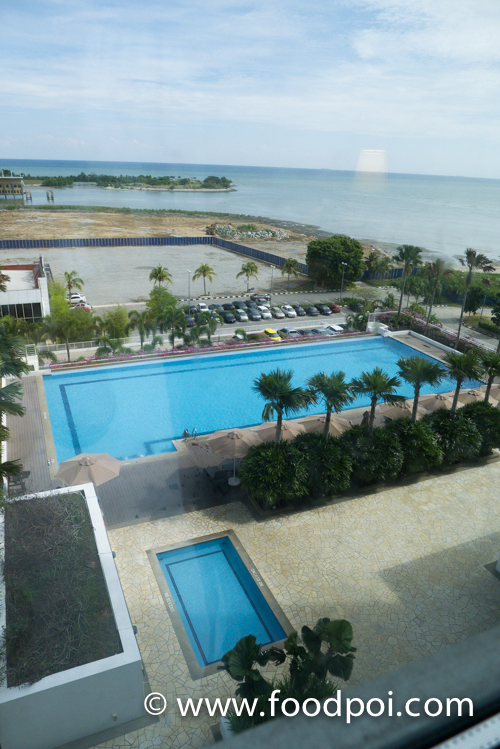 My room view facing the infinity pool and the Straits Of Malacca. Every room are provided with a LAN cable with WIFI coverage at the same time are the crucial features for business traveller like me. There are 2 power socket on the working table wall which is the ideal number for current trend. 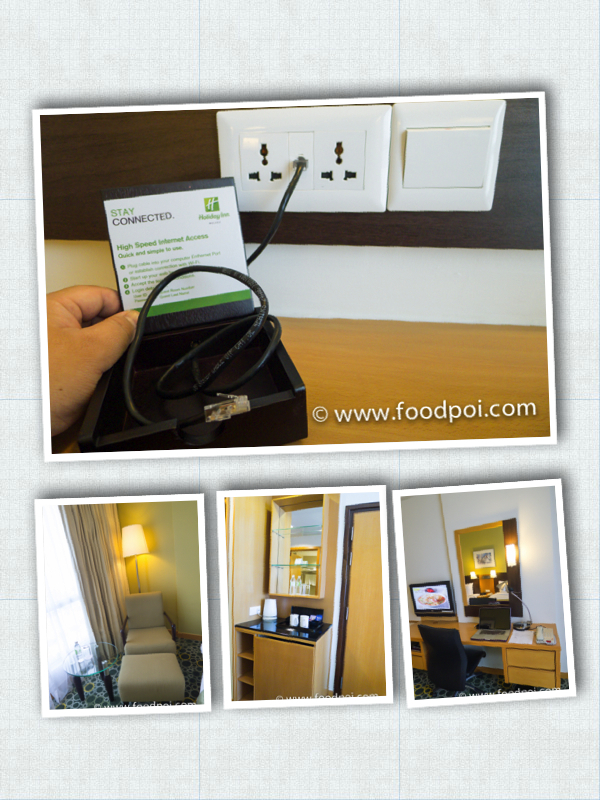 The traditional 1 socket per room for charging are not sufficient where 1 we use for laptop and 1 for phone. There’s even a chair that let you relax and face the ocean to calm your mind after a hectic drive in the highway. 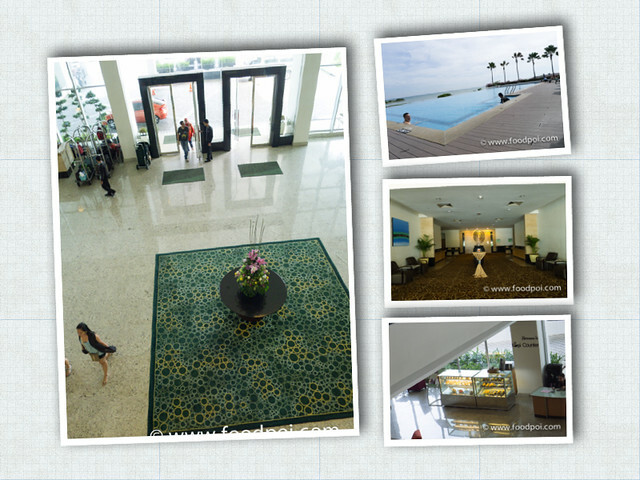 The look and feel of the grand entrance of the hotel, swimming pool view, function halls and a small snack counter right next to the main lobby for guest to chill out. Some pastries are available to go along with your drinks. We just walk in and were greeted by the staff who are on duty that open the door for us and lead us to resting place before assisting us to check in. While checking in, we were served with a complimentary welcome drink. A glass of cold green tea on a scorching hot day are just nice consideration of the hotel. I am saying this not because I get special treatment or what. They don’t even know I am a blogger. Everyone are treated the same. Kudos to the team here who are customer centric. Many of the guest here were from Singapore and KL that fill up the hotel every weekend. Occupancy at this hotel always maintain at 90% during weekends so I would advise to book early to secure your room. After check in, we take a walk to check out what facility do the hotel have. We stumble upon a nice spa which known as Tea Tree Spa on the level 3 before the swimming pool. From outside, it may look normal spa. You should go in and there are private area which in chalet style that allows you to pamper yourself with their signature full body massage. The price are pretty reasonable and a range of package awaits you by their pro masseurs. The sign ask you to keep quite means there are a massage session going on. 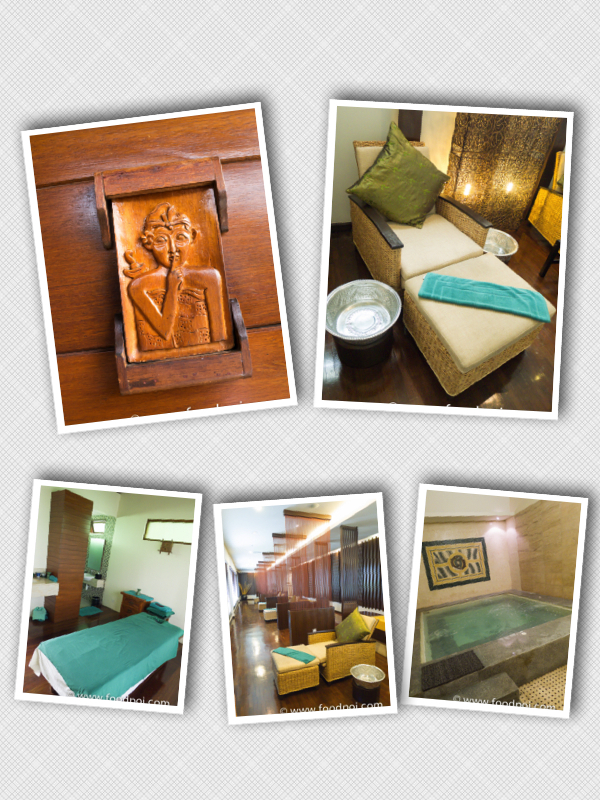 If you don’t want to go for the full body set, you can opt for foot massage or checkout the jacuzzi and sauna. All the facilities in the spa are well taken care. Clean and nice. Right opposite the spa, the Executive Club greets you with a range of free flow alcohol drinks (Time Limited) and all day long food bar. You are entitle to this if you are a member of the Priority Club Rewards and those who stay at their premium executive level or suites. 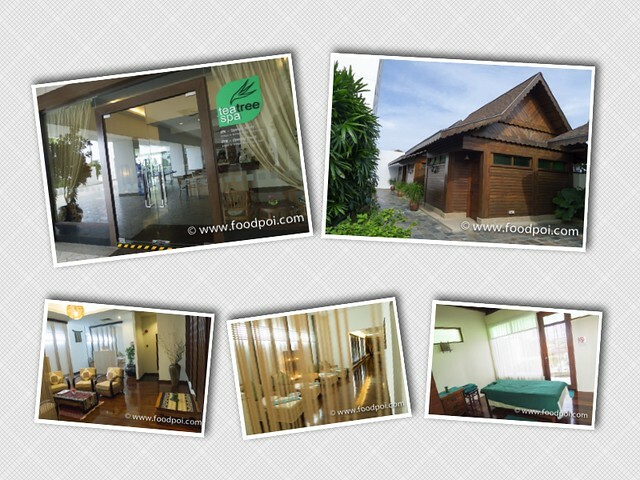 The place are good to have a short break before or after your trip to nearby heritage sites. Cozy seatings with complimentary computer with high speed internet usage for priority club members. You are entitled to have breakfast here too where you are placed in a more special service compared to the coffee house which is more crowded. Here is less crowded and more personalised service by the waiter and waitress. Food range are more premium and you dine in a more quiet environment. You can choose to sit at the couch or dining table style arrangement when you are in the executive club. Enough of checking out the hotel? 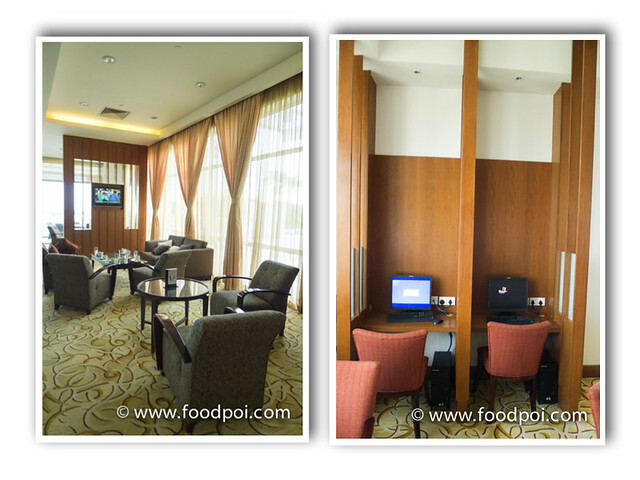 You can choose to dine in the hotel which they offer a pretty good mid range Italian Dining or go for food hunt. 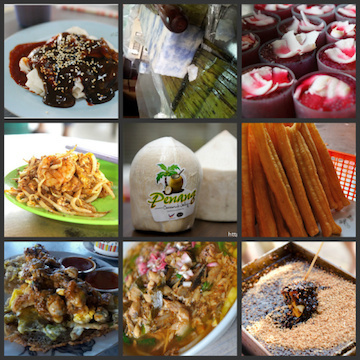 Checkout my Melaka Good Food List to start your journey. But the traffic along the Jonker are hectic during peak season. Holiday Inn Melaka is the city’s freshest hotel with 275 rooms including suites in a gleaming 20-storey white tower, the strikingly modern hotel is a relaxing base to explore the Portuguese-influenced and UNESCO- listed Heritage city. Located on a stylish waterfront of the Straits of Melaka, it is conveniently next to the city’s main shopping and historical interest places and as well as business and entertainment hub. Six versatile function rooms and a pillarless 836 square metre ballroom, all equipped with the latest technology, providing an ideal space for a range of functions and meeting requirements. It will offer leisure & corporate guests alike the perfect place to relax in comfort or conduct business with ease while providing conference delegates the perfect retreat. 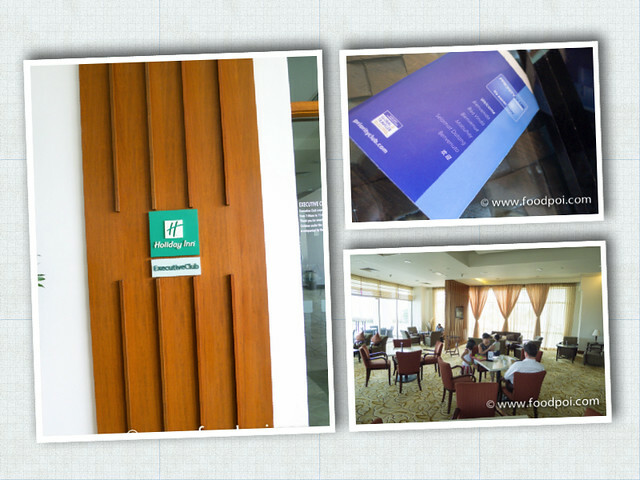 Next We are going to feature Sirocco Italian Restaurant which is one of the restaurant in Holiday Inn Melaka.